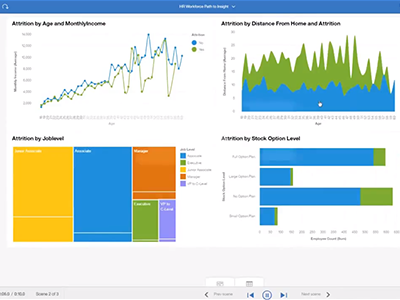 Next-generation business analytics capabilities make it possible to access relevant data, prepare it for analysis and understand performance. But it doesn’t stop there. Users can package the results in a visually-appealing format and share them throughout the organization. Watch this on-demand webinar now.